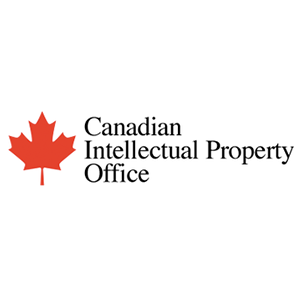 Delko Tools is pleased to announce that our Canadian Patent application has been accepted. 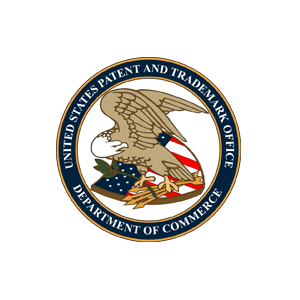 The Delko Tools Internal Applicator Attachment is now covered under patent number 2792006 in Canada. 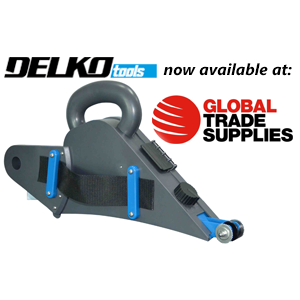 Delko Tools are now available through Global Trade Supplies. 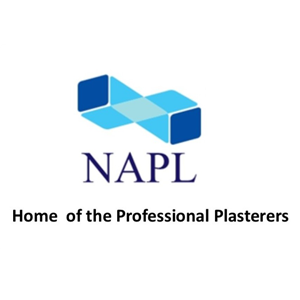 Global Trade Supplies is the latest addition to our Australasian distributor network. 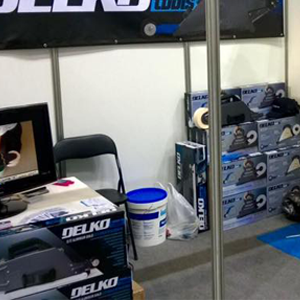 Check out our Distributors page to find your local Delko Tools distributor. 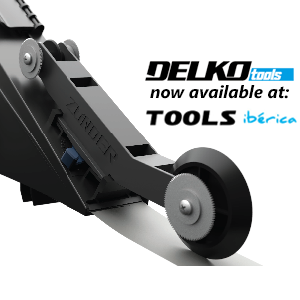 Delko Tools are now available through Tools Iberica. 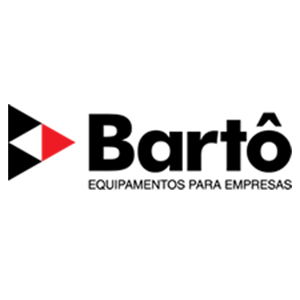 Tools Iberica is the latest addition to our European distributor network. 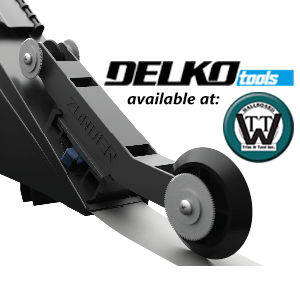 Check out our Distributors page to find your local Delko Tools distributor. Just how strong are Delko Tools? 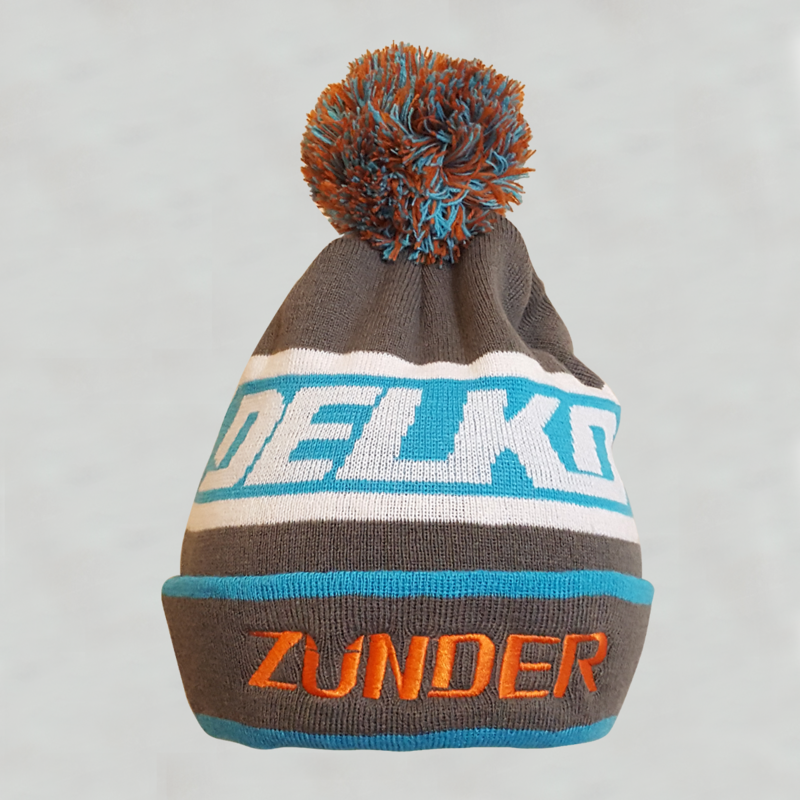 The Delko Tools Plastic Taper is a tough taper – but don’t take our word for it. 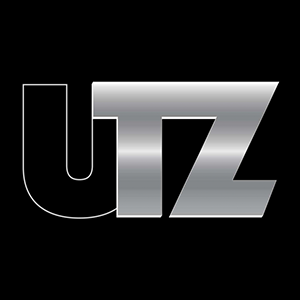 Watch as we put both tools to the test below. 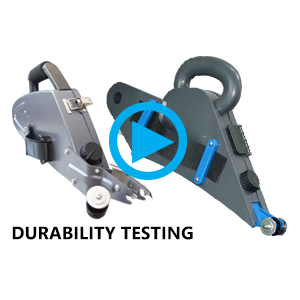 Durability Testing: The Delko Plastic Taper Watch these and other Delko Tools clips on our videos page. 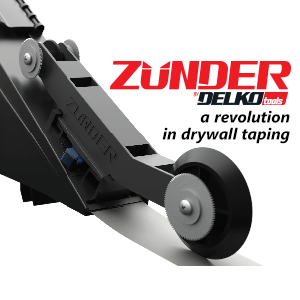 The Zunder from Delko Tools is now available through Wallboard Trim & Tool in Canada. 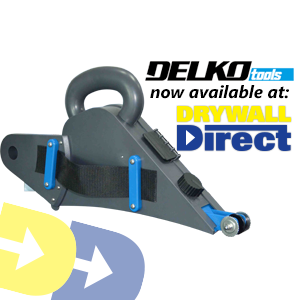 Visit the Wallboard Trim & Tool website here – or check out our Distributors page to find your local Delko Tools distributor. 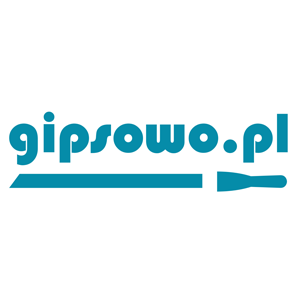 Delko Tools welcome Gipsowo as a distributor in Poland. 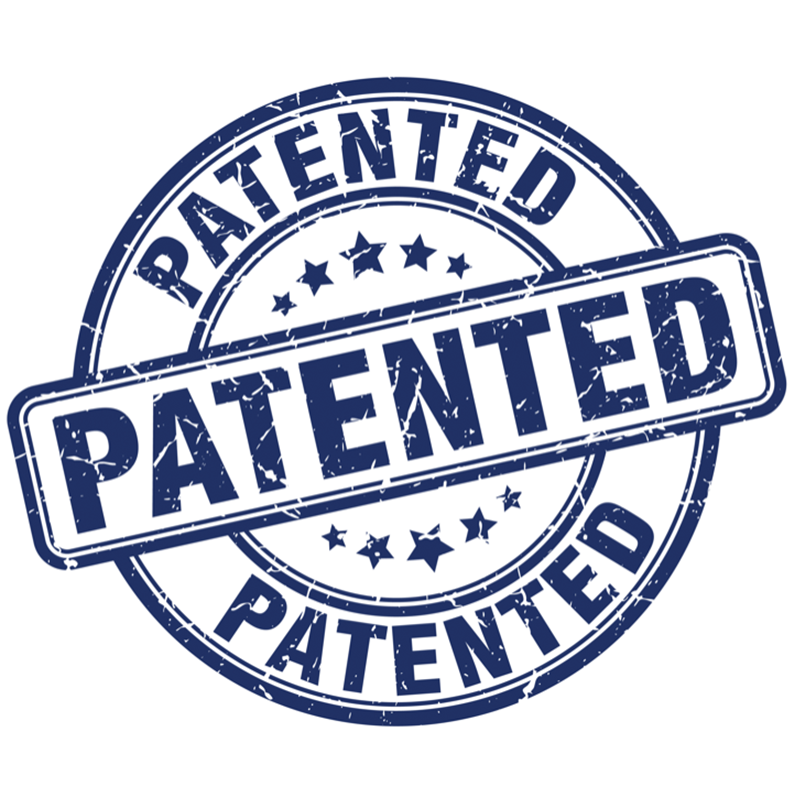 Gipsowo are the latest addition to our European distributor network. 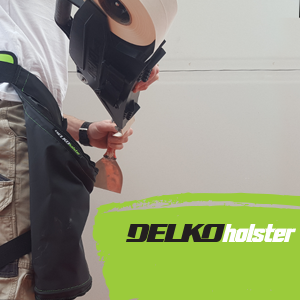 Visit the Gipsowo website here – or check out our Distributors page to find your local Delko Tools distributor. 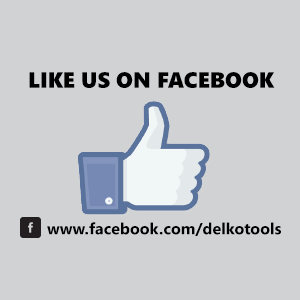 Join the Delko Tools Facebook Page! 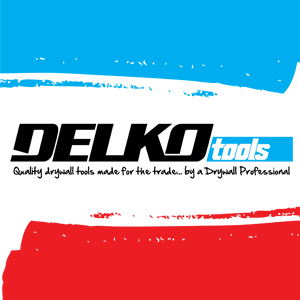 Delko Tools would like to welcome onboard a new distributor in Europe You can now purchase Delko Tools from Maj-Import based in France. 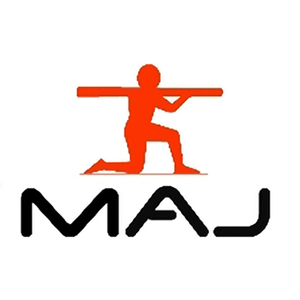 Visit the Maj-Import website here – or check out our Distributors page to find your local Delko Tools distributor.